Thomas McKee, CPCU AU, has over 35 years of experience in the insurance and risk management industry. Although selling is a primary function in his everyday duties, he is convinced that service to his clients is of paramount importance. 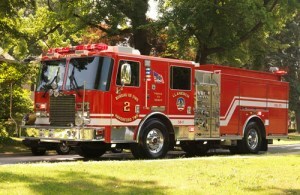 As an active member of the community, Tom serves on the board for the Llanerch Volunteer Fire Company, and is a life member with over 25 years of service. He routinely volunteers for his church and other community groups. Tom makes his home in Havertown, PA, with his wife and family. Tom and his family. Why he is so concerned about insuring you and yours! 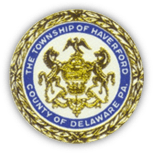 Delaware County, PA, a suburb of Philadelphia. 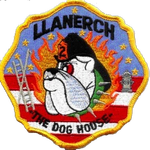 Tom is a life member and board member of Llanerch Volunteer Fire Company.